Wayne, PA –(BUSINESS WIRE)–Guardian Capital Partners, a private investment firm located in suburban Philadelphia, is pleased to announce it has acquired the assets of Rose America Corp (d/b/a Hyper Pet). Hyper Pet (www.hyper-pet.com), located in Wichita, KS, is a leading innovator in the dog toy category with a highly recognizable brand and has won multiple industry awards for product development and design. 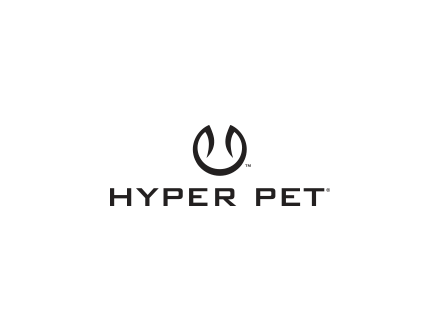 In addition to dog toys, the company also designs, manufactures and markets pet collars and leashes and other useful pet products under the Hyper Pet™ brand, PetWear™ brand and private label. Guardian Capital Partners has been proactively seeking to make investments in the pet products sector; an industry that has grown to $61 billion in 2015 with a 4.5% CAGR over the last five years and is comprised of approximately 85 million pet owners in the U.S. alone. Guardian structured and led the transaction, and also brings to the company its robust operating partner network, several new outside board members and other professional, customer and sourcing relationships. The law firm DLA Piper LLP provided legal services and Marcum LLP provided accounting and tax diligence services to Guardian. PNC Bank provided a senior loan facility and Centerfield Capital Partners provided subordinated debt and equity for the transaction. For more information about the transaction, contact Peter Haabestad or Scott Evans at Guardian Capital Partners at (610) 263-0103. Guardian Capital Partners is a private equity firm based in suburban Philadelphia that makes control investments in lower middle market consumer products, niche manufacturing and specialty service companies. Guardian partners with management teams to provide equity capital to lead leveraged buyouts, recapitalizations and divestitures of family-owned businesses and non-core divisions of larger corporations. The private equity experience and complementary skill sets of the Guardian team provide a unique combination of operating and finance capabilities resulting in certainty of execution and meaningful long-term value creation for its portfolio companies. Guardian Capital Partners Disclosure: Guardian Capital Partners is a Pennsylvania based investment advisor registered with the Securities and Exchange Commission under the Investment Act of 1940. Market conditions can vary over time and past fund performance does not guarantee future fund results. 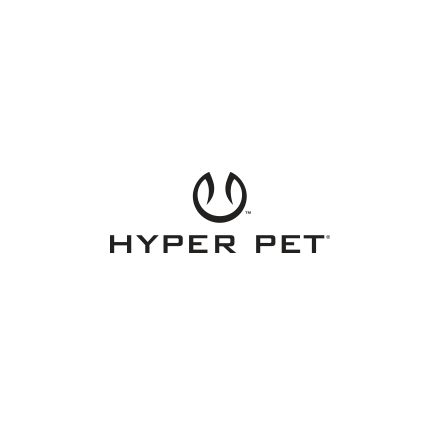 Hyper Pet™ is an industry leading interactive pet toy and accessory company celebrating over 30 years in the pet industry. Hyper Pet™ is proud to be recognized as a forerunner in quality, design and customer service. Visit Hyper Pet at www.hyper-pet.com to view its entire line of innovative, award winning interactive dog toys.